Here’s a short two-question quiz, the answers are at the end. First, name the last President of the United States who regularly wore eyeglasses while in office. Second, why do you think there have been so few? Since I arrived in Munich as a permanent inhabitant of this wonderful country, there have been many things that I noticed which reminded me of the chasm between American and German culture. Some of these things have stayed with me while others have become nothing more than mile markers on the road, becoming either irrelevant or normal. One of the things no longer important or even conspicuous for me is that it seems as if about 85% of the Germans old enough to drink (legally) wear eyeglasses. Can the eyesight of the people be so poor? Are they lacking adequate levels of Vitamins A, C or E? Is the lack of direct sunlight a cause? 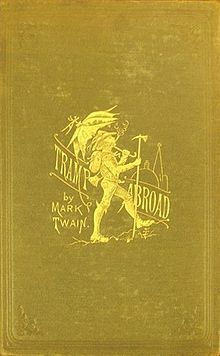 Before I read Mark Twain’s A Tramp Abroad, I’d lived in Munich for about three years. What is so fascinating about the book for me is its timelessness, things he observed about the Germans in the 1870’s still hold true nearly a century and a half later. One of the funniest stories in a book filled with them is “Legend of ‘The Spectacular Ruin’”. Twain explains as only he can ‘Why Germans Wear Spectacles’. After I began making acquaintances with locals regularly and had accrued a few score, I set out over the next decade to try and ask as many Germans as I could about this strange (to me, the American) phenomena. Why do so many Germans wear glasses? The answers are by no means unanimous or scientific, but there is a clear majority. The most popular explanation? Germans hate not being able to see everything PERFECTLY. As soon as their eyesight drops from an eagle-eyed 20/10 (6/3 in Europe) to 20/20 (6/6), it’s off to the optometrist and then the opthamologist (for a second, more expert, opinion). It is, afterall, covered by most health insurance policies. After hearing the good news (I need glasses, finally! 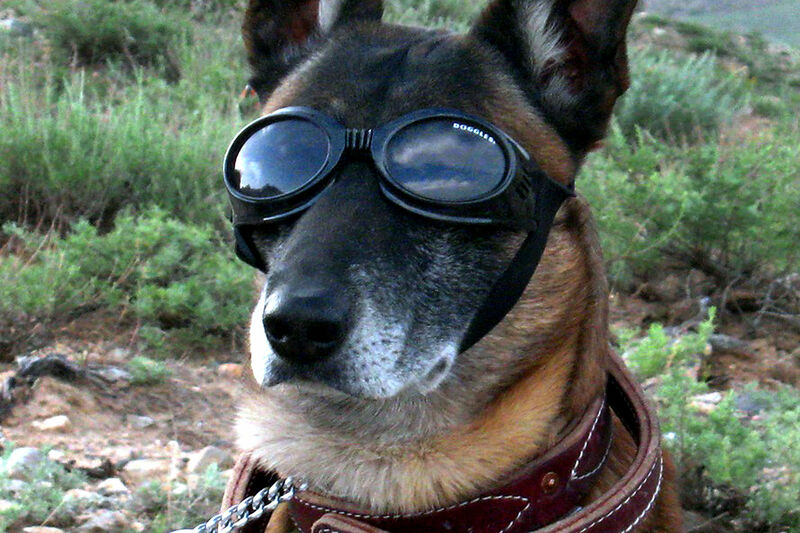 ), it’s off to get frames for the lenses which cost about a gazillion euros. The shopping for frames for the eyeglasses has been known to take a half year, and usually involves girlfriends, boyfriends, siblings and any other confidants of the celebrant. A temporary pair of glasses are used (of course!) in the interim. As far as I can remember the last president who wore glasses regularly was Truman. Before him it was the two Roosevelts (check it, I might have missed one). The reason? Again, this is by no means scientific, but I believe many Americans see eyeglasses as either a sign of weakness or age. Youth is king in America, in Germany the people prefer older looking politicians to run the country. 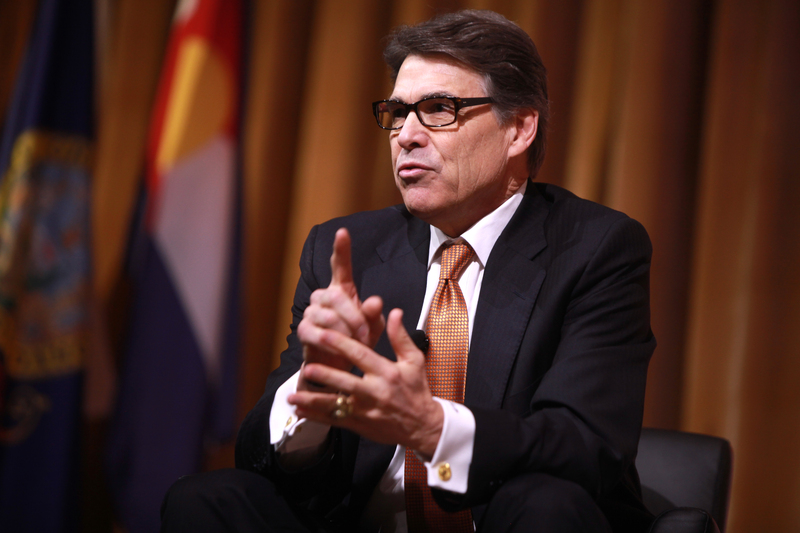 American politicians often refuse to wear spectacles on the stump or in front of a crowd, Rick Perry excepted. And he had to put them on so as to not look like an idiot, so you be the judge. Hey man iam a german. And honestly , its exaggerated. You see people with glasses everywhere. Its annoying. In my opinion, glasses make someone boring and unattractive. And germans in general are not blessed with beauty, so why make it even worse? My opinion.